This month marks the 40th anniversary of the Iranian Revolution. Join the Graduate Student Association of Iranians at Duke University for a film screening and discussion on the Iranian Revolution with special guest, Ahmad Kiarostami. Ahmad co-produced Coup 53, a feature documentary on the story of Operation Ajax, the CIA/MI6 staged a coup in 1953 in Iran that overthrew Prime Minister Mossadegh, and Feathers of Fire, a visually breathtaking cinematic shadow play inspired by the 10th-century Persian epic Shahnameh ('The Book of Kings'). 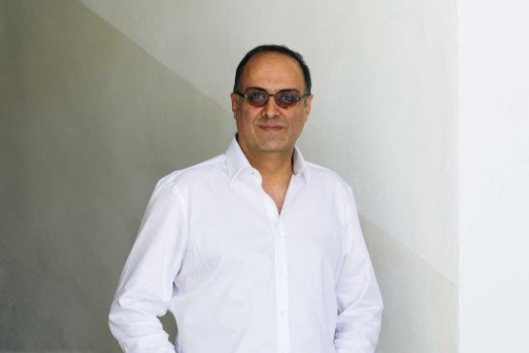 Ahmad also worked with several Iranian directors and has served on the boards of NIAC and San Francisco Cinematheque, the oldest organization in North America promoting experimental cinema and video, and The Roxie, the oldest operating cinema in North America. He makes music videos, which are among the most viewed Iranian music videos on YouTube. In 2014, he started Docunight, an initiative to show Iranian documentaries, with monthly screenings in 20+ cities in North America.